Well Kiran Joshi Is a Dealer Partner From Pune For CDR Labs and We Do a Lot Of Sophisticated Recoveries for Him .Lately We Did A Data Recovery For His Clients Dead Pen Drive and This Is What He Has To Say About us " One of my customers pen drive crashed & it was non detected in system. It was rejected by many DR companies as non recoverable.Data Recovery from such cases needs very sophisticated technology & thorough knowledge of microcontrollers & various electronic systems. 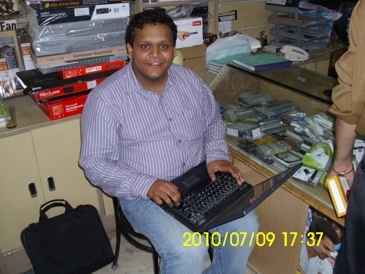 As a expert in Data Recovery & electronics , I sent it to Mr. Amarbir at chandigarh data recovery. I was surprised to see complete data structure sent by him within few hours.Customer confirmed that 100 % Data was recovered. 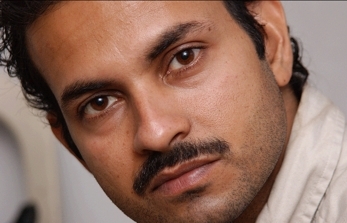 This is to acknowledge most efficient & professional service by chandigarh Data recovery. All I can Say that chandigarhdatarecovery is most reliable & trustworthy company for Data recovery from all types of digital media " .Well Thanks For The Compliment Kiran .Folks Kiran Runs a Perfect Data Recovery Lab In Pune ,Click Here To Have a Look At Kirans Labs there . 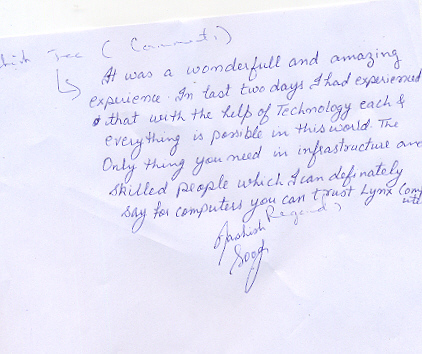 Mr Aashish Says " It Was a Wonderful and Amazing Experience ,In the Last Two Days I Had Experienced That With the Help Of Technology Each And Everything Is Possible In This World .The Only Thing You Need Is Infrastructure And Skilled People [ Which I Can Definately Say for Computers You Can Trust Lynx Computers ] " .Thanks Mr Aashish Sood We Are Grateful For Your Lovely Comments ,I Can Understand Whats It To Loose Tally Data and That Too In a Non Working Pen Drive .Guys We Recovered Data For Mr Sood From His Non Working Pen Drive .Have a Look At His Comments With His Own Handwriting .